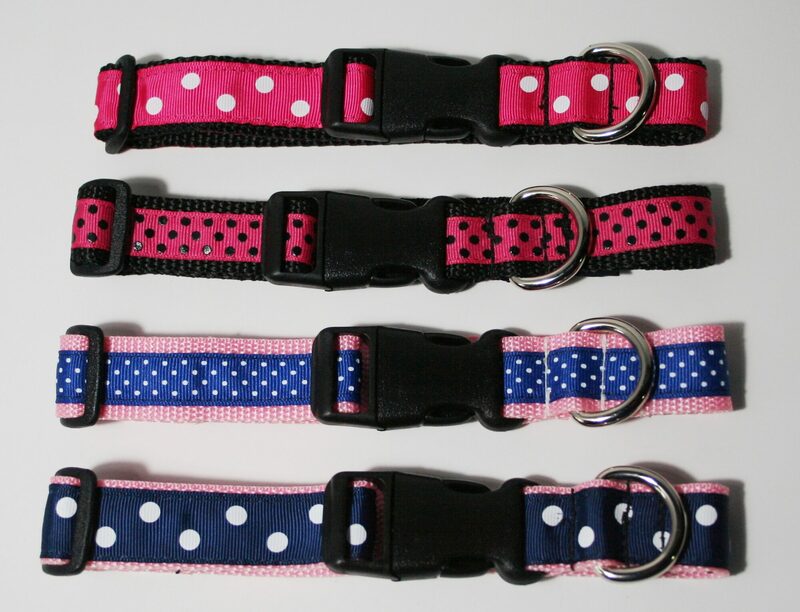 My trendy Designer Dog Collars are a new addition to my pet accessory range. They are Designed and Handmade in New Zealand featuring colourful ribbon sewn on strong webbing and using quality accessories and clips. 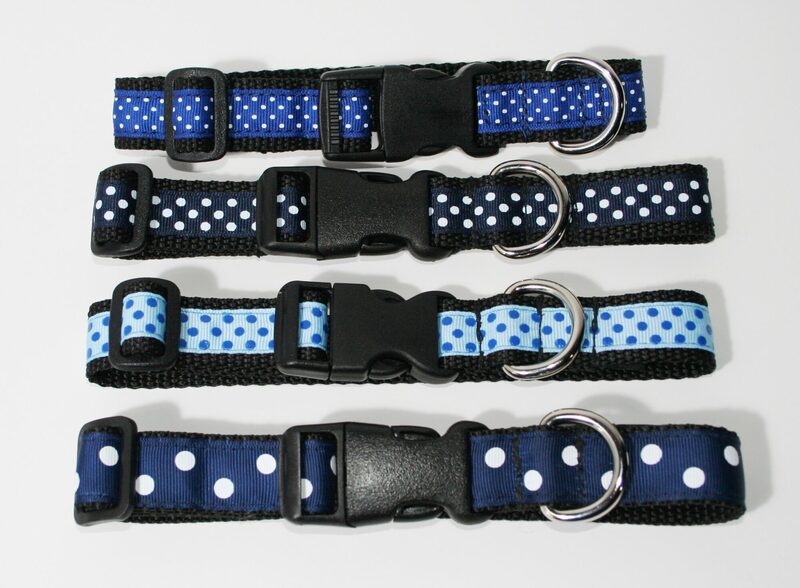 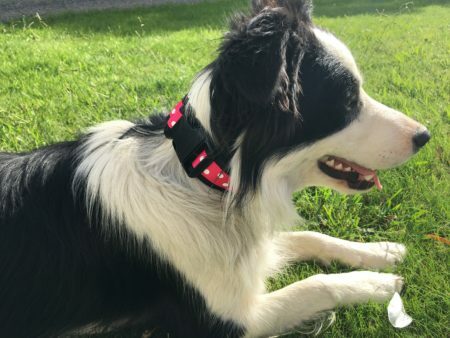 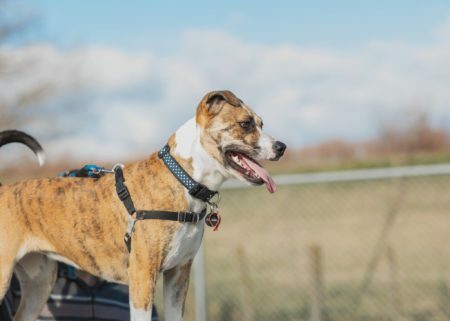 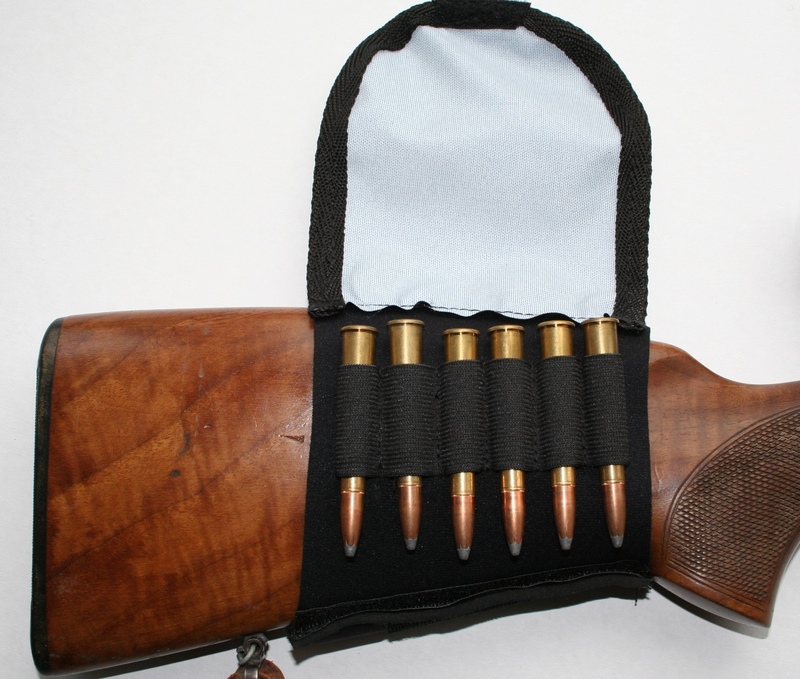 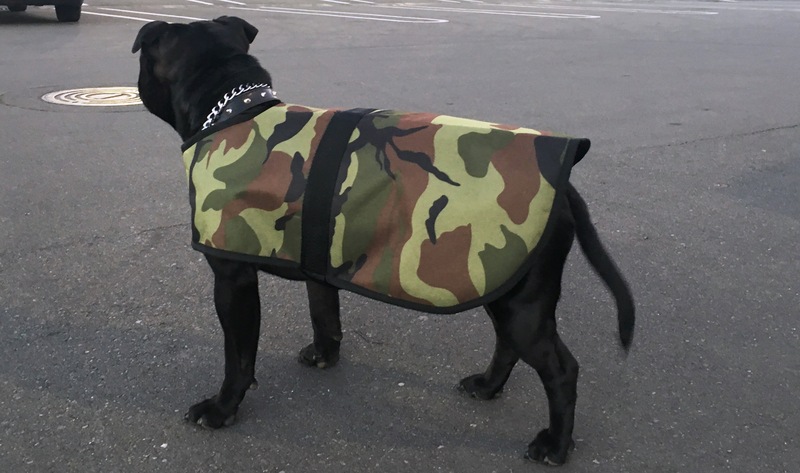 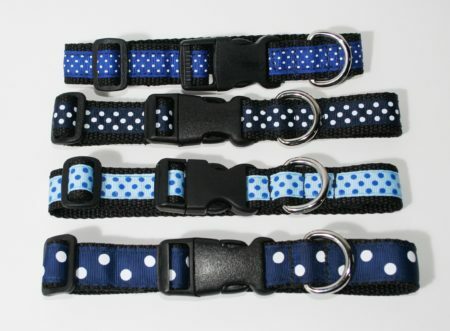 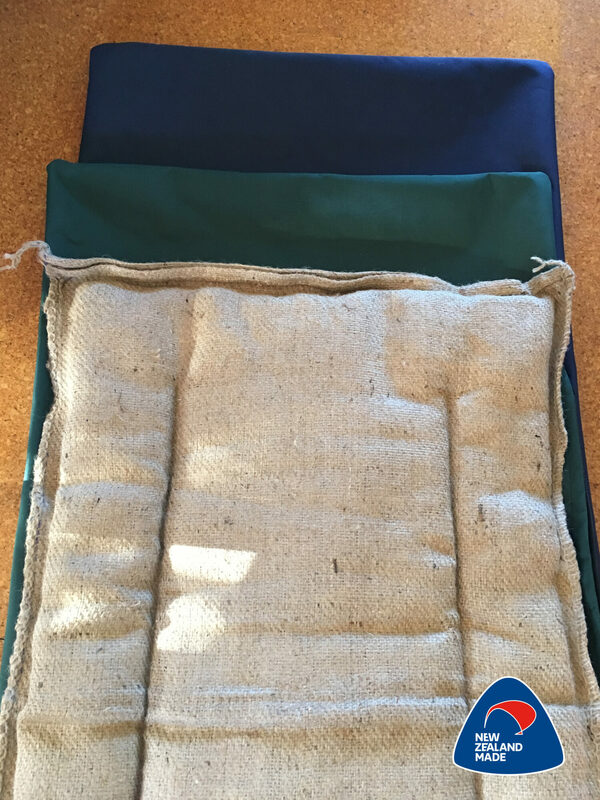 These handmade dog collars are made with an industrial machine using very strong thread and double or treble stitched for maximum strength on all stress points. 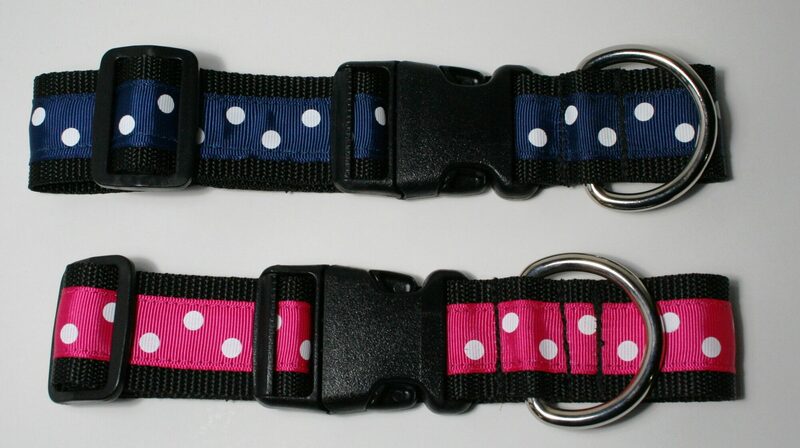 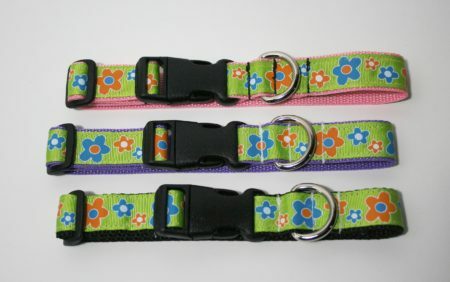 Not all sizes of dog collars are available in all different designs and colours. 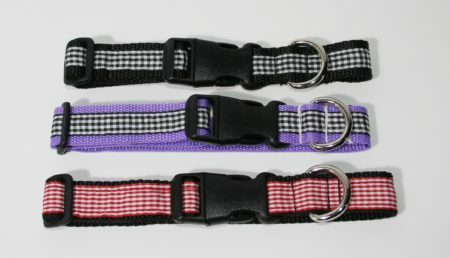 Please choose your collar from the different variations as listed.